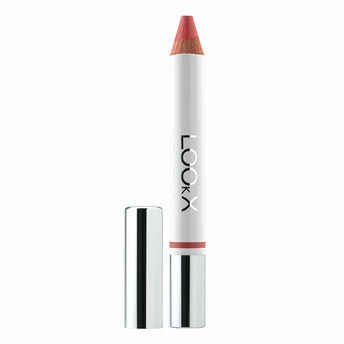 LOOkX Lip & Blush Stick is a multifunctional stick that can be used as a lipstick and/or blush. Formulated with mango pit oil and emollients, the lip blush stick has a creamy texture and a featherweight feel, for caring and comfortable wear. Why LOOkX Lip & Blush Stick? Alternatively, you can also find many more products from the LOOkX Lip & Blush Stick range.